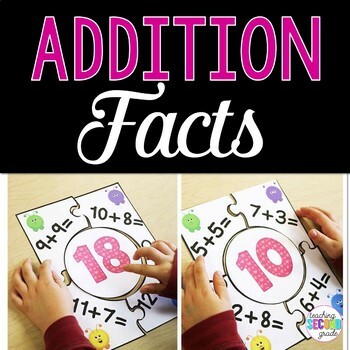 Addition Facts Puzzle Games - Use these 18 puzzles with your 1st, 2nd, or 3rd grade classroom or home school students for math centers or stations, activities, math tubs, review, morning work, seat work, review, early or fast finishers, assessment, and more. 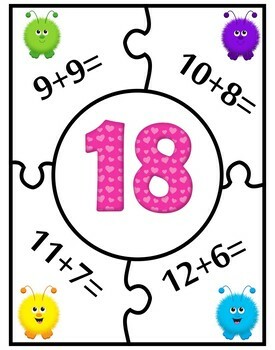 You get 18 different adding fact puzzles. There's also a recording sheet. 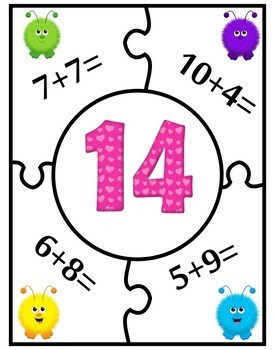 Better than a worksheet!! 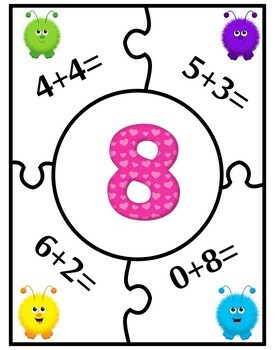 Help your students master basic operations today.